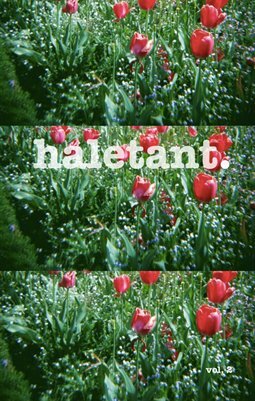 haletant. vol. 2 is curated by Daisy Noemi and is a collaboration between photographers all over the world. Enjoy landscape stills, double exposures, portraits, and much more in this photography book!